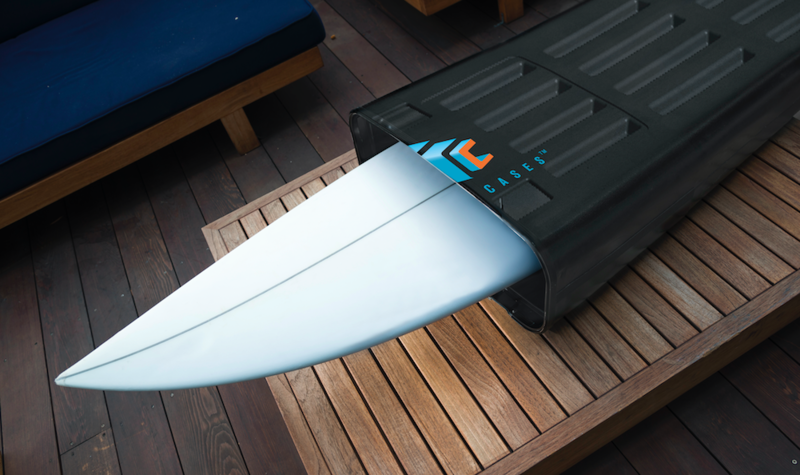 Multi-board Functionality: You’ll be able to take up to three surf boards with you on your trips. It will also be able to transport your snowboards, skis, and other gear with you on different occasions. Hard Case Durability: Our state-of-the-art design guarantees your case will not break when thrown aboard a plane, rooftop of a car, or any other form of transportation. Never worry about a broken board during transportation again. Telescoping Design: With our patented design, your case can be expanded or collapse down to ensure easy and minimal storage. Have a Happy Thanksgiving and mark your calendars, Crypt Cases launching early 2017!